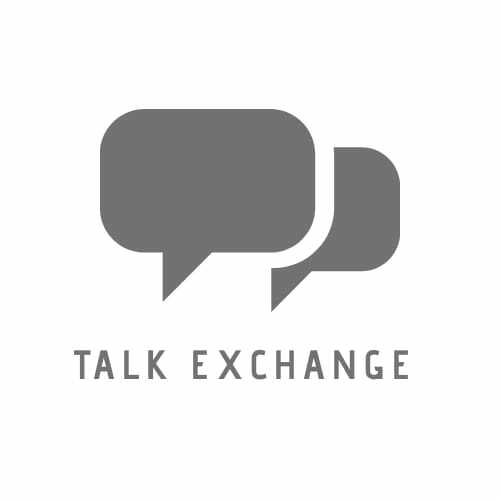 Balloon Smiles.. – Talk Exchange..! Dependant on someone for my happiness as I was. I waited for someone to make me smile. I held it between my two hands. Yet it smiled from within. To take charge of my happiness. No one is in charge of our own happiness..
Woohoo. This is soooooo good poem. Neha you are a born poet. I have no words to express my amazement. Thanks for sharing. Oh. You are most welcome. It was indeed my pleasure to read such beautiful piece of poem. Very well said. We should govern our emotions instead of being governed by them. Everyone’s a learner..few of them are just awasome.. I would say it loud…Thank You..! Then life is a wonderful happiness anthem…! This is super cute and a sweet lesson for everyone to learn. Yes..That is definitely so true..
Hey Katherine..It’s good to see you after so many days…How have you been buddy?…Thanks a lot for reading the poem..Felt nice to know about it..
Well, actually I was kind of busy these days after holidays and all… work at the office and work at home. Of course, I always come back, dear Neha. How have you been? Is everything okay? Oh great..I hope you’ve had amazing holidays and I agree getting back to routine after holidays is really difficult..I’ve been good buddy..It’s exam season here in India so busy with the same..
Well, holidays were great in family spirit. Good luck with your exams and may you be the best! Hey..This post is bringing back so many of you.. Guess you too busy with exams..
Oh you are so lucky yours is done..
Yeah..maths and science ate left to go! Oh great..You are lucky if you’re good at it.. I’m really not!! Haha.. 😂 But I don’t do good in science… Weak point.. Believe me you are lucky if you understand science.. Honestly, I dont. Wonderful life lesson. Beautifully written story and so very true. Stay encouraged and keep smiling! NextFill In The Blanks….As You Like It..